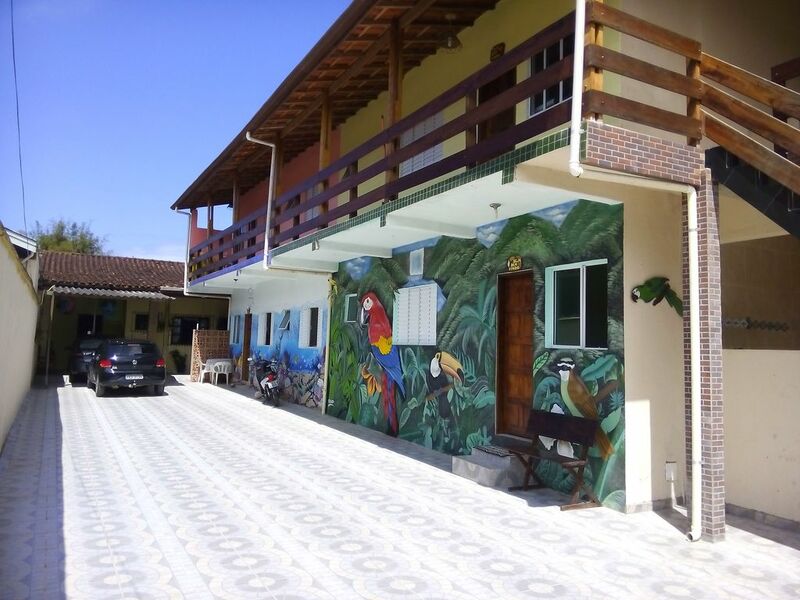 New cabins, with one or two bedrooms, equipped with TV, refrigerator, stove, gas, ceiling fans, bedding and pillows, utilities and household items, kitchen cabinets, pots, plates, cups and cutlery, with internal parking, located in a quiet, cobbled street, 5 minutes walking distance from the center and also from Perequê-Acu Beach. We have individual grills, tables, chairs, shower, sink and tanks. Internet via Wi-Fi. Quiet and cozy place, close to everything! Chalets located very close to the main avenue in the center and Perequê-Açu beach, one of the busiest in the city. Several visiting sites such as the Aquarium, the Whale Square, waterfalls, hiking trails and beautiful beaches.